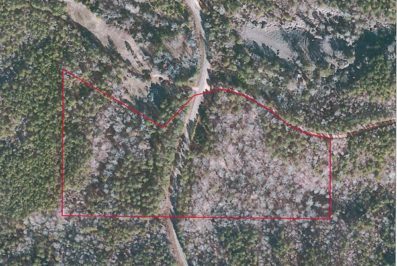 This tract contains 15.27 +/- acres approximately 2 to 3 miles southeast of the North Perry Community and 2 to 3 miles east of the Morgan Springs community. This tract has potential for a rural home site with acreage. Utilities available include electricity, water and telephone. This well stocked timbered property has forest stands consisting of pine, pine upland hardwood and upland hardwood timber types. The tract is bisected by County Highway 29. The terrain east of the highway is hilly to steep while the terrain west of the highway is more sloping or rolling. Soils on the property include Luverne and Smithdale soil types. These are excellent soils for pine timber production with soil indexes, base age 50, of 85 to 90 for loblolly pine. As mentioned above this could be an excellent rural home site and it could be a good small recreational tract. Priced at $49,551. Call Gary Butler, Butler and Company, Inc. 334-289-0051.